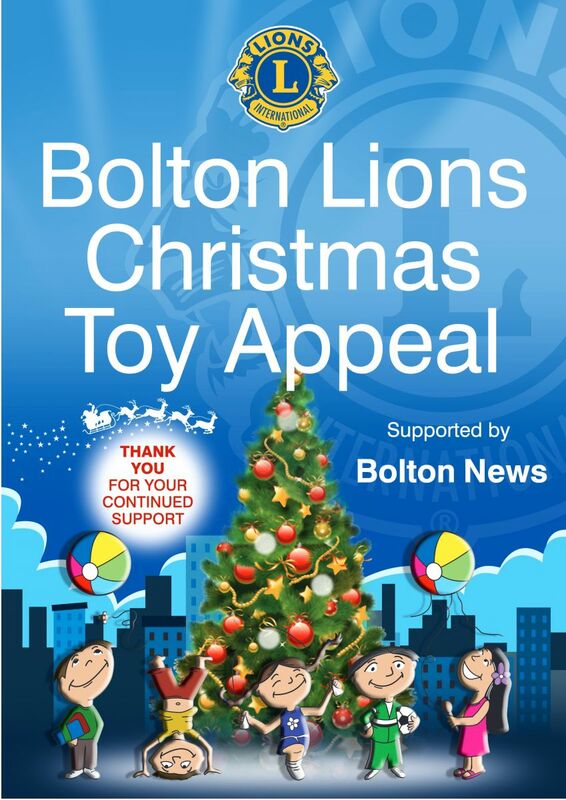 Bolton Lions Club would like to thank the people of Bolton who have (as always) given generously to our Toy Appeal. We had applications from 651 families and 1,274 children for toys, all of which were fulfilled. 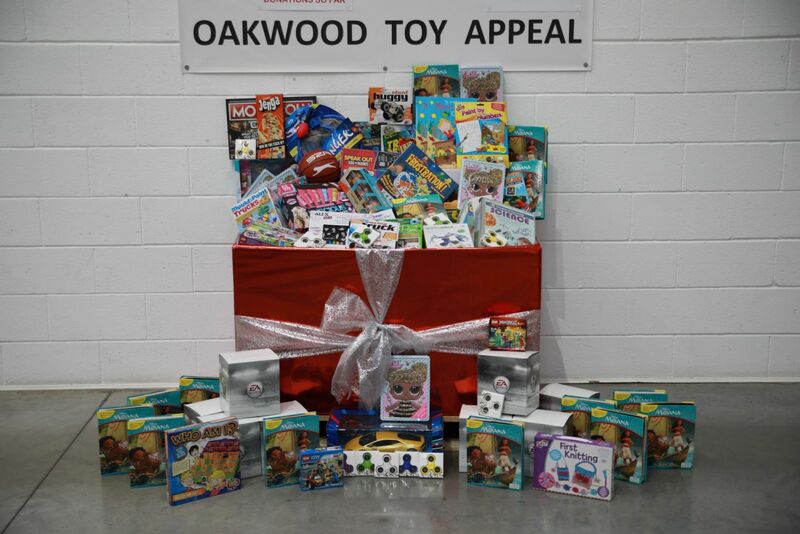 This was the second highest number of Children served by the appeal and the fact that we could supply them with sufficient toys is down to the people of Bolton. 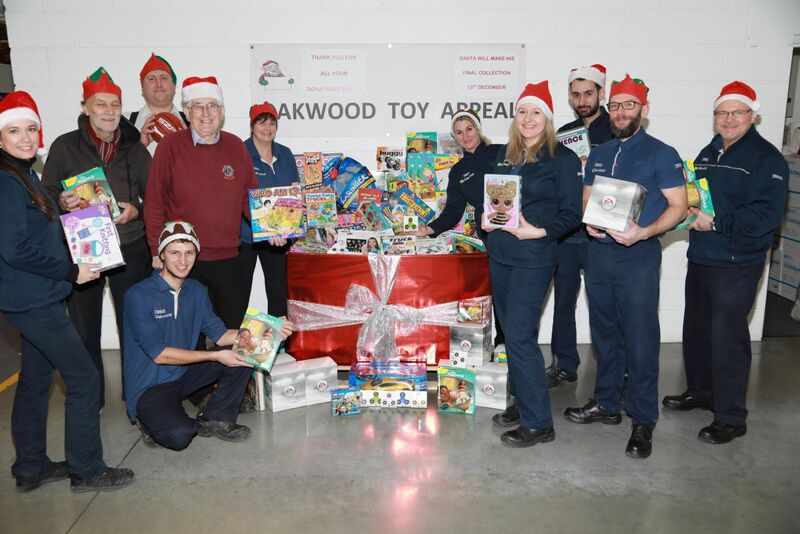 We are looking forward to this years appeal already, in the meantime have a look at a couple of photographs from one of our Businesses who collect toys on our behalf.